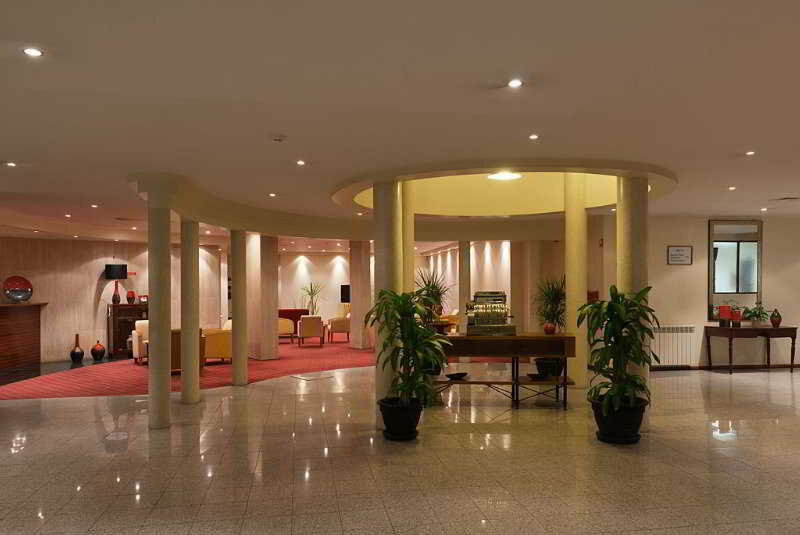 The Hotel Was Recently Renewed and Enlarged, in Order To Have All the Comfort you Need For a Stay in Leisure or Business. Ideal For Some Cultural Vacations, As is near Many National Monuments With High Cultural Interest, or To Spend Some Days On the Beach Being Close To Nazar??? ?.